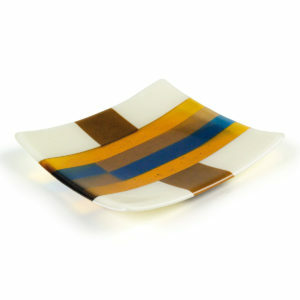 The different methods for “Firing” glass. 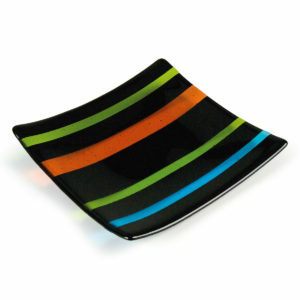 The different types of glass used in glass fusioning and the importance of glass compatibility. 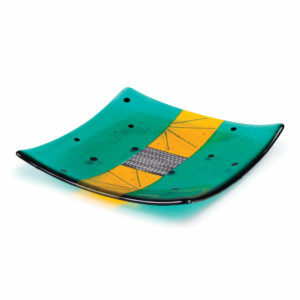 Learn some of the different types of glass fusing methods including Tack, Slump, Full and Drape. 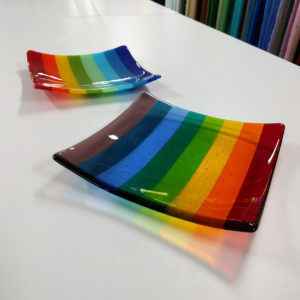 Learn about the different forms of glass such as Frit, Powder, Glass Stringers, Iridized Glass, Dichoric, and how each can be used in creating Fused-Glass Art. 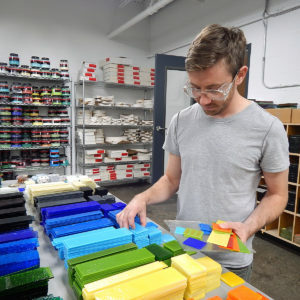 Learn how to incorporate different materials such as metals into your projects. 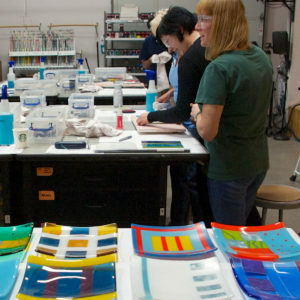 Learn how to cut and form glass using hand cutters, diamond saws, and glass grinders. 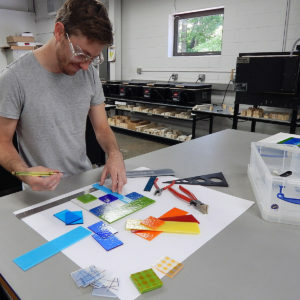 Learn about “Kiln Glass Carving” and try your hand at creating at least one project using this method. 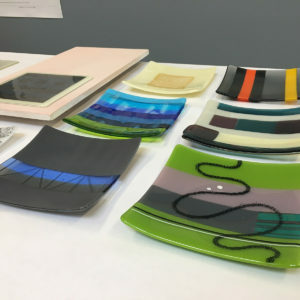 During this workshop you will create and design six unique projects including a wall vase, decorative wall art, hand-formed glass bowls and glass plates using a variety of techniques. All materials as well as all the tools and safety equipment are provided, just bring your desire to have fun and be creative and we will provide the rest.